Are you an employee of LeadMeAsILeadYou Movement? 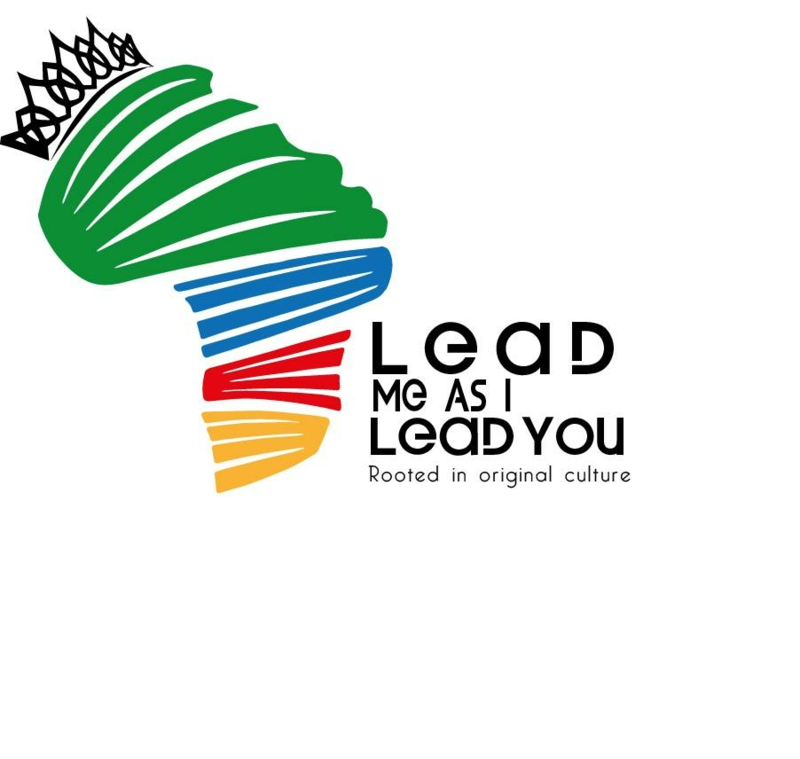 The LeadMeAsILeadYou Movement aims to combat challenges faced by South African youth on a daily basis. The Movement established the ‘Offenders and Ex-Offenders’ program which targets various incarcerated centres and communities with the aim of rehabilitating ex-offenders, offenders and victims of crime back into society. It runs programmes around leadership, education, entrepreneurship while teaching the importance of having a deep understanding of one’s culture. The LeadMeAsILeadYou Movement looks after disadvantaged and isolated people in society by running various programmes which include supporting schools, prisons and the poor. The Movement has had him recognised by Lead SA Gauteng Hero of the Month, SA Men Awards Youth Category Finalist, NYDA, Gauteng Provincial Legislature. The Movement aligns with Global Citizen goal to end extreme poverty.